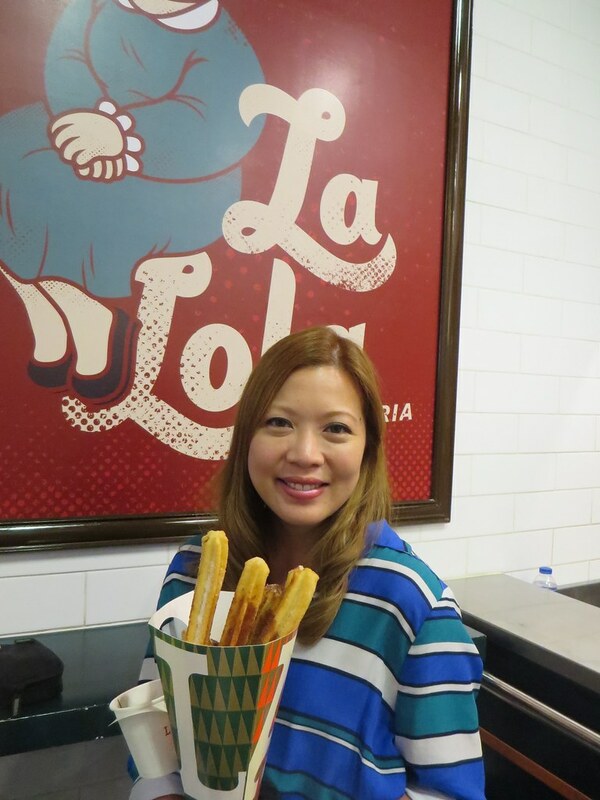 After an event (read my blog post about the Yummy Magazine x KitchenAid Cooking Demo at Enderun) and after having dinner at Todd English Food Hall in SM Aura, T wanted dessert so I suggested that we try the churros at La Lola Churreria. 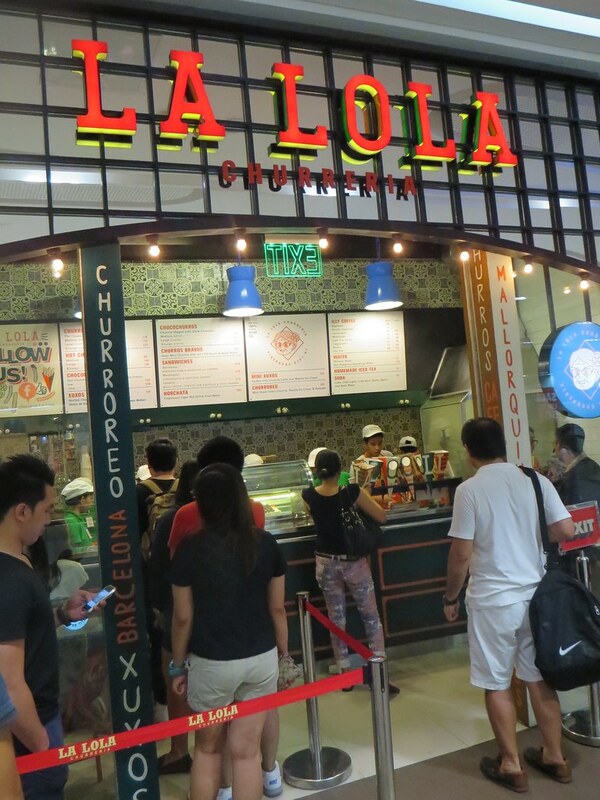 I'm not sure where the other La Lola Churreria branches are or if this place is new since I've been out of the country for a while but there's a line when we get there. I believe with always starting with the classics so I order from the Churros Clasicos. 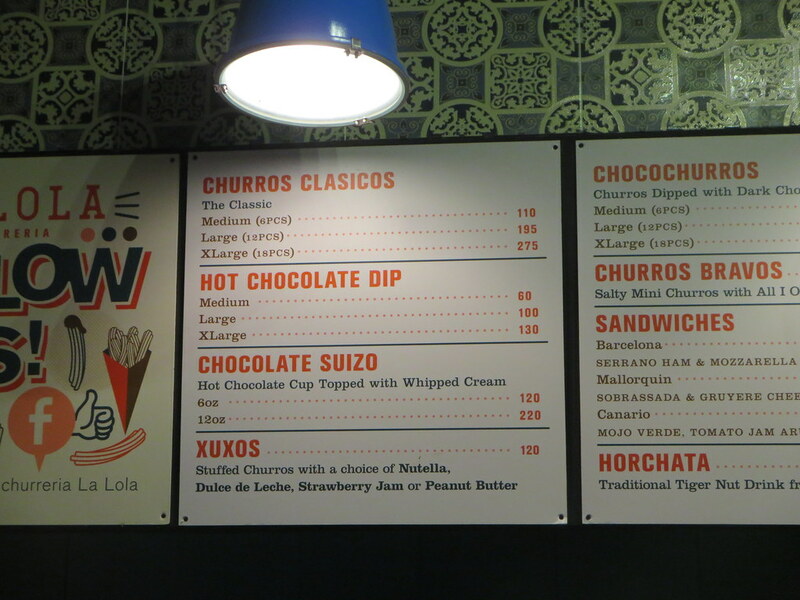 I am a bit surprised though that the chocolate dip is ordered separately and is almost half the price of the churros. 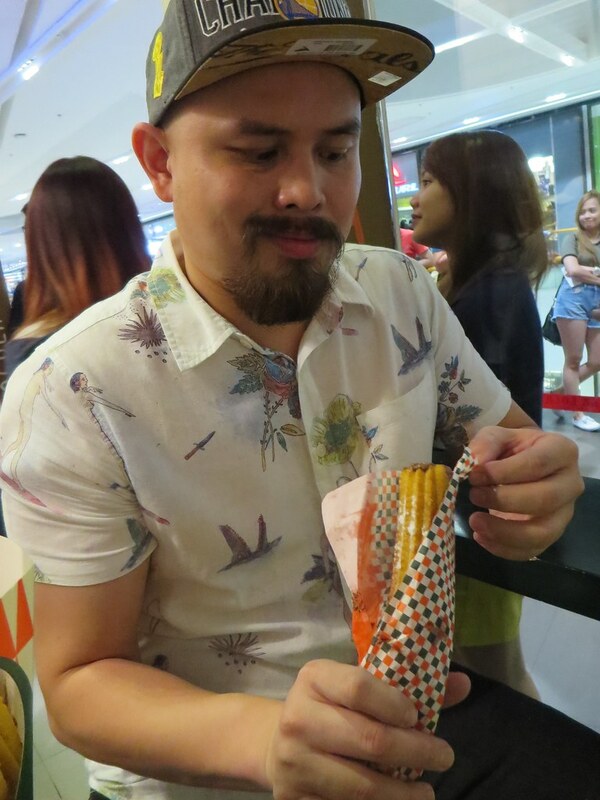 The medium size is good for 2 people so I don't know why we order the Large Churros Clasicos (P195/$4.30). Gluttony, I guess :D We also get the Large Hot Chocolate Dip (PhP100/$2.20) to go with it. T and I both love their churros. It's crunchy on the outside but soft in the inside. It's so good that I could eat it without the chocolate. 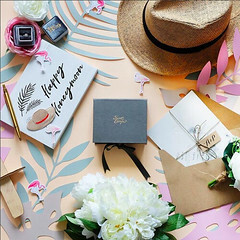 But speaking of chocolate, it's also a must try! The consistency is just right.. Not too thick, not too watery. 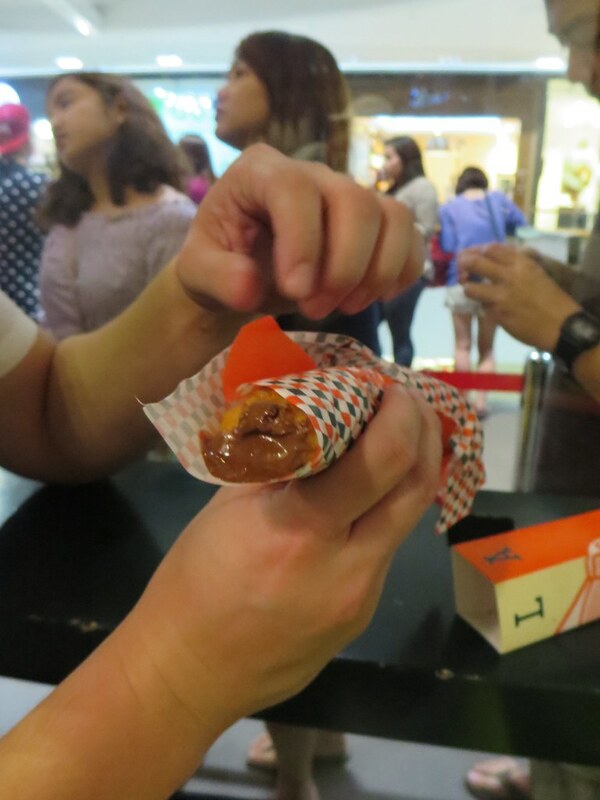 It also has the right amount of sweetness so it doesn't overpower the taste of the churros. 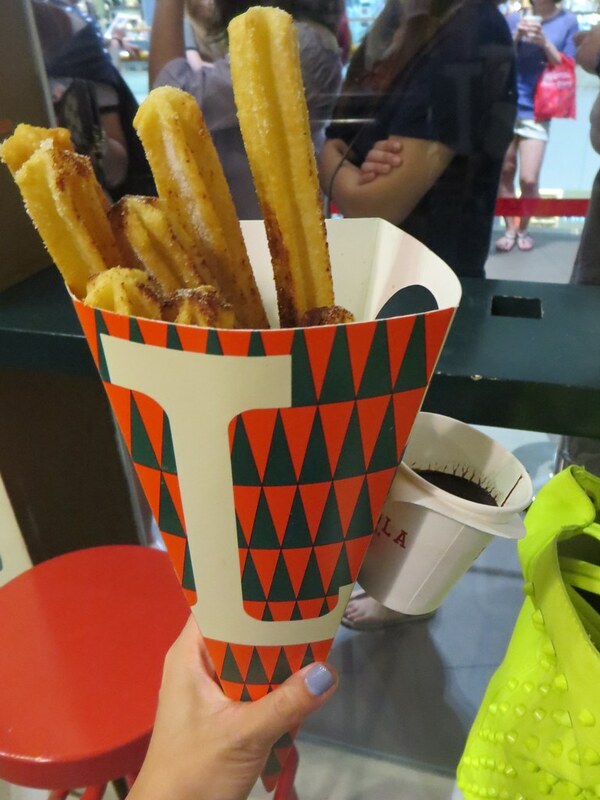 I also like how they package the churros with the chocolate dip on the side so it's not difficult to eat while walking. And if you don't dislike cinnamon (because some people do), I suggest adding cinnamon powder to your churros. 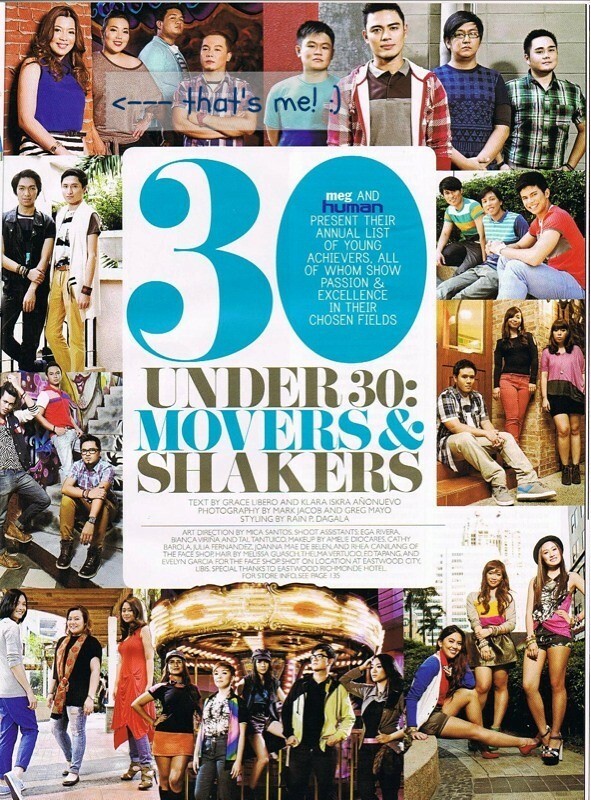 T also gets the stuffed churros called Xuxos (PhP120/$2.70), which the cashier said is pronounced as choo-chos. 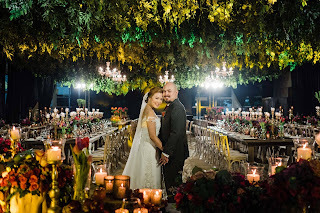 You have a choice of different stuffings such as Nutella, Dulce de Leche, Strawberry Jam, and Peanut Butter. Of course, Nutella-loving T chooses Nutella. Really good churros and chocolate. 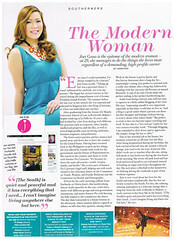 I am actually craving for La Lola churros and chocolate while writing this so T and I will definitely be back!